Today we introduce the player Rachit from India. He is our next person in the new round of Travian Tea@Three. He sent us some pictures from his account and hisself, too, so he will get a chieftain statue from us. Congratulations, Rachit! Are you still in school, a student or working already? Where are you from or where do you live now? For how long have you been playing Travian? Is there a favorite server that you prefer to play? Do you play a solo account or do you have a team you’re playing together with? I have a big team (Meta) and I dual with many players from that meta. There is this guy, Robert, with whom I’ve been playing for more than 2 years now. Do you have a favorite tribe that you always play with? It’s not like I have a favorite tribe. I can play with any tribe, but yes, I do prefer Romans over all other tribes. Is your game offensive or defensive-based? Well, it is mix, mostly. I start with defenses and as I get my 15c capital, I switch to hammers. How much time do you spend on Travian per day? Do you play other games apart from Travian? Not any online game, but I play counter-strike with my friends. Which external tools do you use for Travian? 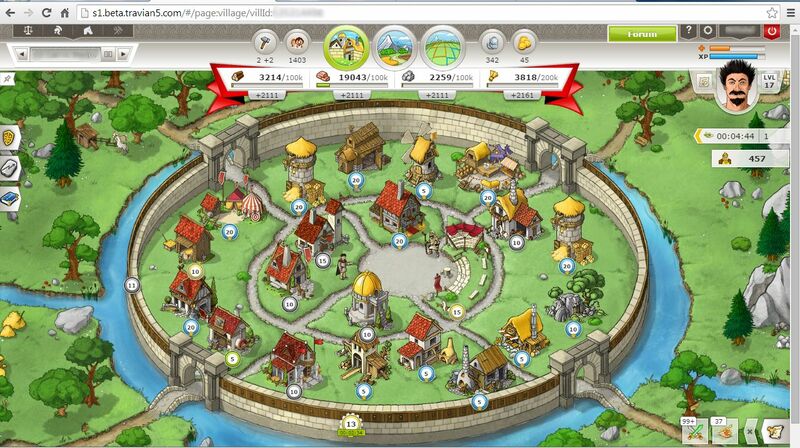 What is the biggest challenge in Travian for you? What do you think about the changes to Travian and why do you think that? Well, I am a T5 Tester (Beta), and apart from all the bugs, the game is better than all other previous versions. It’s just a lil expensive, but otherwise, the new Kingdom system, and Raiding and Oasis changes are really impressive, too. Are you active on the Travian forum? Something you always wanted to share with the community? Well, it is just a game. You do not stop playing if you don’t win. I have had my success stories, and I have had my failures, too. You never fail, you either win or learn.